Large rolling outdoor sounds with a whole lotta chanting and percussive rhythms. 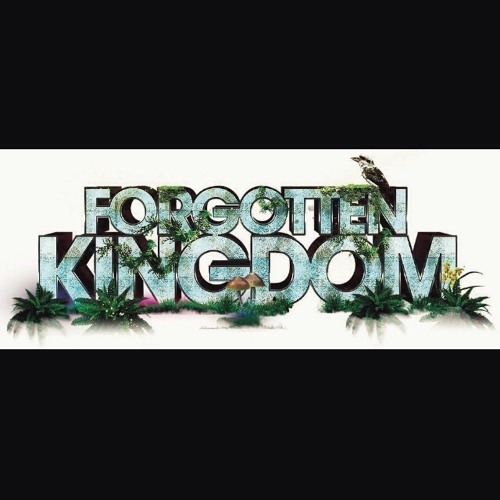 Recorded live @ Forgotten Kingdom festival. Queens Birthday 2015. Special thanks to Tahl.